Amber Scott and Ty King-Wall in 'Giselle'. Photo: Jeff Busby. The Australian Ballet is presenting everybody's favourite Romantic ballet, Giselle, in Melbourne, from August 30 to September 8. 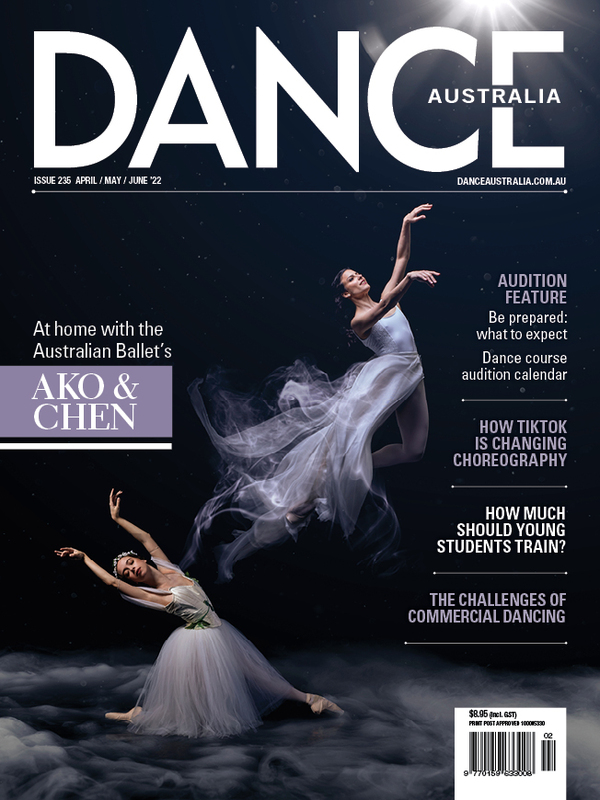 The production is by the company's former artistic director, Maina Gielgud, who is coming to Melbourne from London to stage the work on the dancers. “It is always special to restage this production of Giselle," she says, "this time perhaps with even more emotion than usual, since it will be the first time since the death of the exquisite designer and greatest of friends, Peter Farmer, known throughout the world but particularly for his Giselle. “We will be working with dancers in the company who have performed in Giselle before, and those who will be new to their various roles. Integrating all the characters is always vital for this ballet, so that it wrings the heart strings - the very reason for its longevity." Giselle is one of the most covetted ballerina roles, and Artistic Director David McAllister is looking forward to seeing "a new generation of Giselles and Myrthas draw out the emotional nuances of this poignant story".